Space is available (x 4) on the Combat Team Tactics Class 16 – 18 September (Friday – Sunday). There is also space on the optional Rifle Skills day on Thursday 15 September. (Space is available on a variety of classes beyond August so please check out the class list and training calendar and send an email if you are interested). 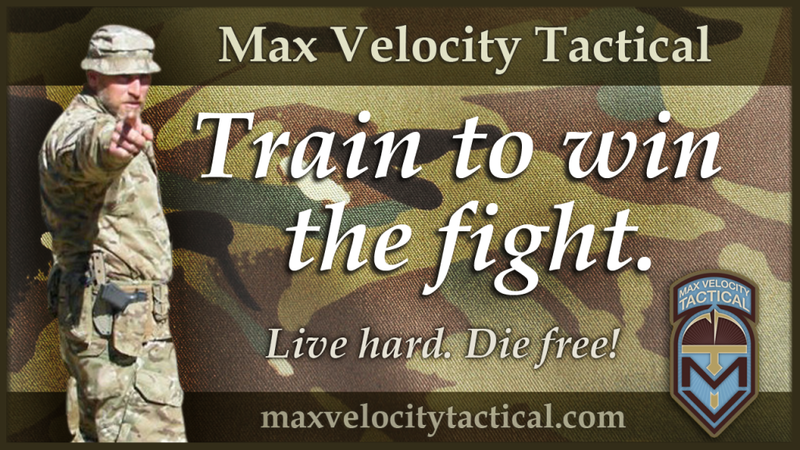 Max Velocity Tactical Tactical classes specialize in the teaching of combat proven, adapted, legitimate light infantry tactics, techniques and procedures. Training is informed by a background and experience in SOF / elite forces, and additionally by close protection / paramilitary contracting work. 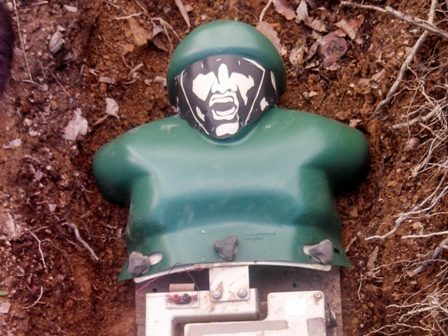 These classes are the real deal, and the tactics, techniques and procedures are familiar to any graduate of Ranger School or SFQC. Tactical classes are not simply a regurgitation of basic military manuals or training, but are adapted to the students whether civilian, military, or contractor, based on real world operational experience in hostile / combat environments. Physical Fitness: due to the nature of the training, in real combat tactics, there is a basic physical fitness requirement for all tactical classes that move off the square range. You need to have a basic level of physical fitness and agility, as well as be mentally alert. See HERE for more detail. 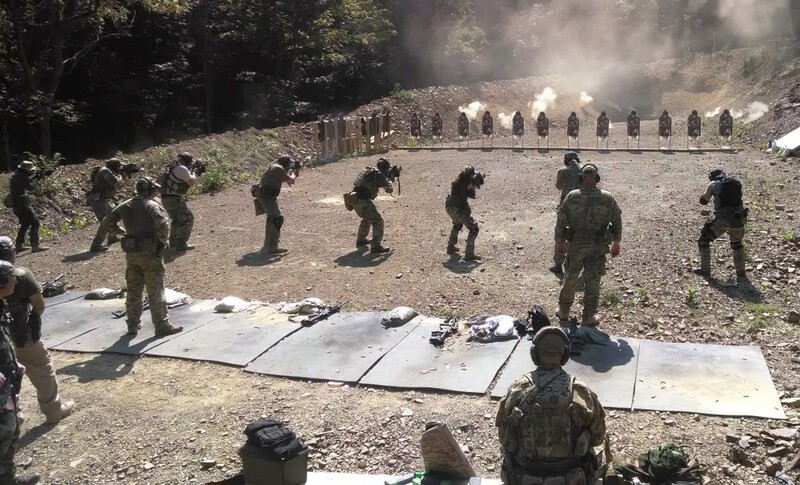 Combat Team Tactics (CTT) is a three (optional four) day class designed to teach you tactical combat rifle and movement skills from individual up to pairs and team level. This includes team ‘break contact’ drills and offensive flanking battle drills. The class is adapted to the specific needs of the trainees. Returning students are welcome and usually gain much from attending several of these classes. You are highly encouraged to maximize the depth of your training experience by attending the optional Rifle Skills class the day prior to CTT ($100) thus making this a 4 day training event. Feedback on the benefit of the Rifle Skills pre-class to the overall student training experience has been excellent. This class facilitates an excellent training progression. The CTT classes are priced at $500 per person for the 3 days ($600 including Rifle Skills / 4 days). Maximum capacity is 12. Groups are welcome. CTT is a prerequisite for Combat Patrol (CP) and Citizen Close Combat (C3). The CTT class begins with the Rifle Skills class (usually the Thursday) and progresses to the Combat Rifle (CR) day on the square range (usually the Friday), then moves onto the tactical ranges for the final two days (usually Saturday / Sunday). Rifle zeroing and fundamentals occurs on the Rifle Skills day. If you do not show for Rifle Skills, the expectation is that you will bring a zeroed rifle to class. Night Optical Device Firing (NODF) is available on the night following the first day’s training on CTT (usually Friday), September thru April only. This is an introduction to the use of your night vision equipment, including live night fire on the square range and a short tactical exercise. See the NODF page for details on equipment.